De-icers are generally used to combat ice before a storm hits. The materials are applied to pavements before a storm hits a particular area. 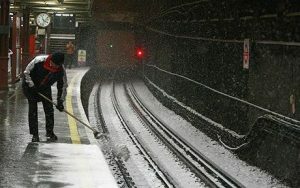 There are solid as well as liquid de-icers that are available to the public for use. Here are ten things you need to know about liquid deicers. 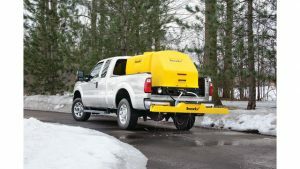 Liquid deicers penetrate the pores that are found on the surface of the road and for this reason will be utilized much better than the solid de-icer. Less material will be required to melt ice, and this will be quite good for the contractors. The initial price of a liquid de-icer is quite higher than that of a solid deicer. However, the efficiency of the liquid regarding storage, vehicles used as well as the level of service make it an ideal means of fighting with ice on the roads. 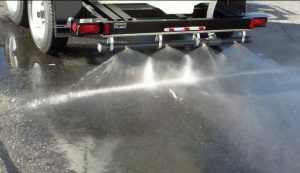 The application of the liquid before the storm ensures that the liquid is spread on a larger area of the pavement as the snow is falling. This ensures that a bond is not formed and that plowing time is greatly reduced. 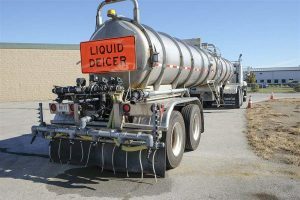 Liquid de-icer can be viewed as a powerful tool of snow management. However, the fluid can be used together with a solid to ensure that better results in terms of management when the snow falls. When dealing with de-icer, it is always good to use the product in the right way. When the product is used in the wrong way, it can be rendered void because different concentrations and temperatures need to be adhered to when applying the liquid. 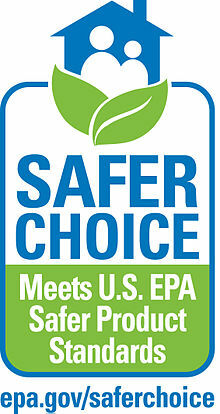 When considering the right temperature to use, avoid using the air temperature. The ground temperature is the one required to know how to apply the de-icer effectively. Regular thermometers, as well as infrared thermometers that can be mounted on trucks, need to be used to measure the ground temperature. 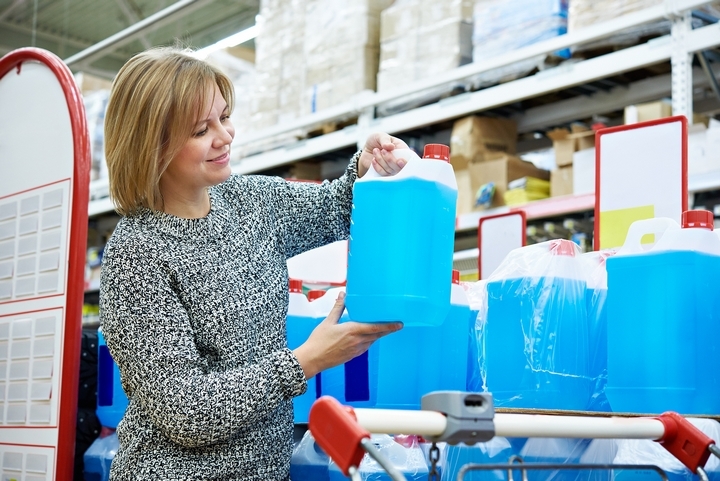 The way to get the best out of liquid de-icer is by trying it out first. It is better to try the liquid on a small scale and learn than use it continuously. 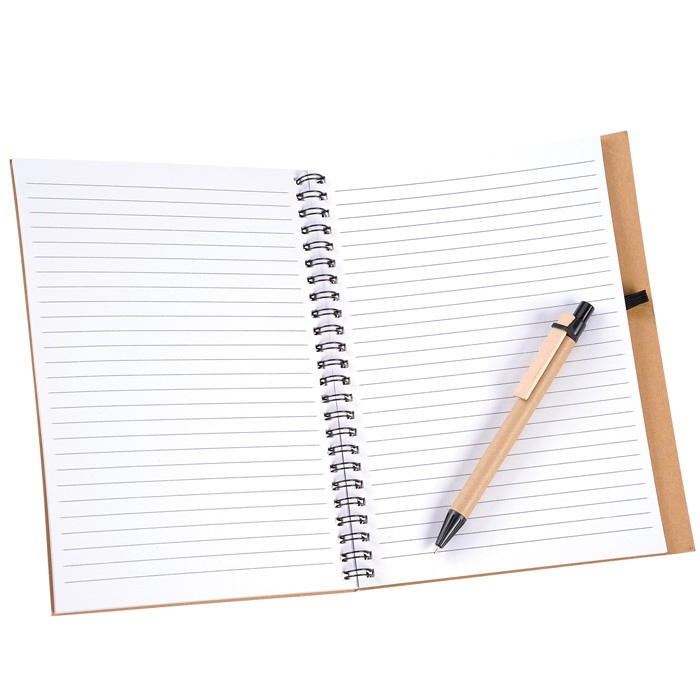 It is advisable for a client to take the time to learn about the product before using it. When the dealer sells you the product, you need to ask how to apply and when to apply it to save on cost because you may apply it wrongly. When considering different icing materials, it is good to ask for all the relevant data from the manufacturer to make an informed decision. Liquid de-icers can be used to pre-wet the solid ones, and this will make them more effective when applied on the surface.